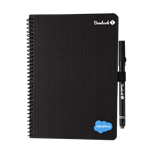 Make even more of an impact by adding initials to your ordered notebooks. 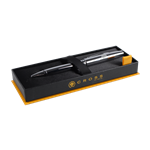 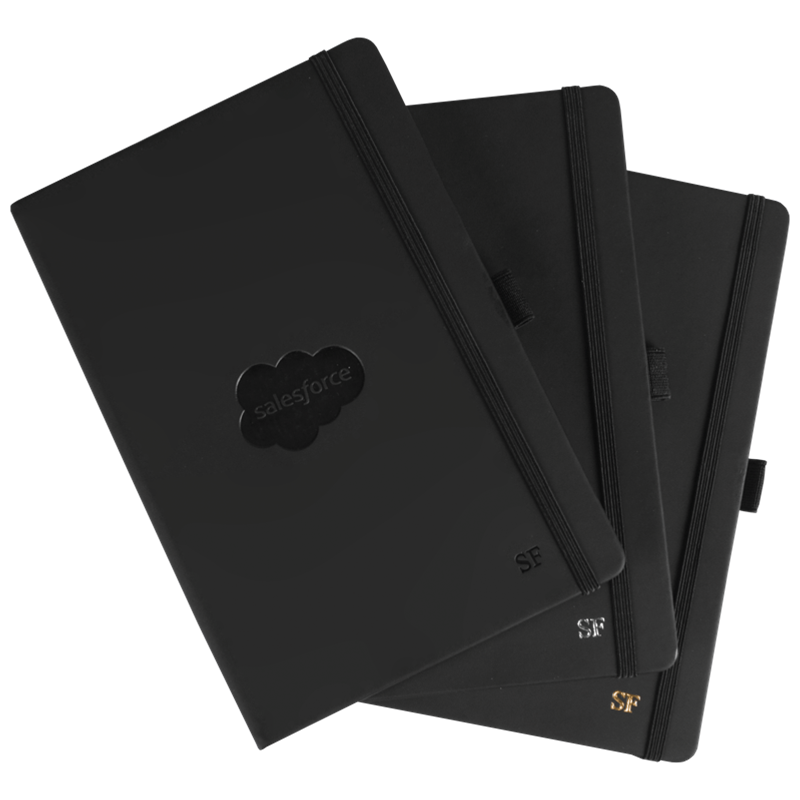 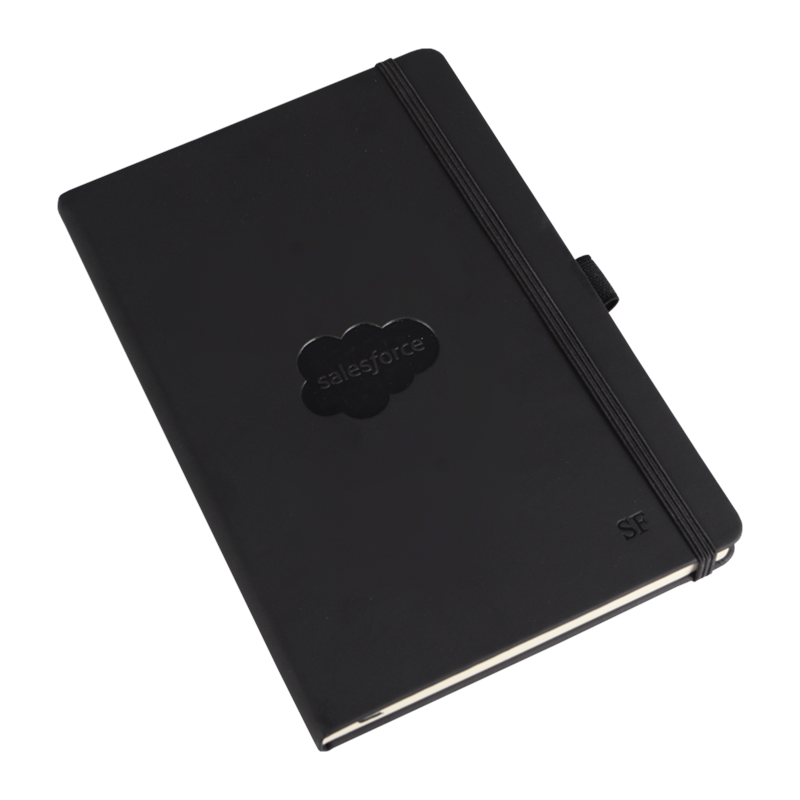 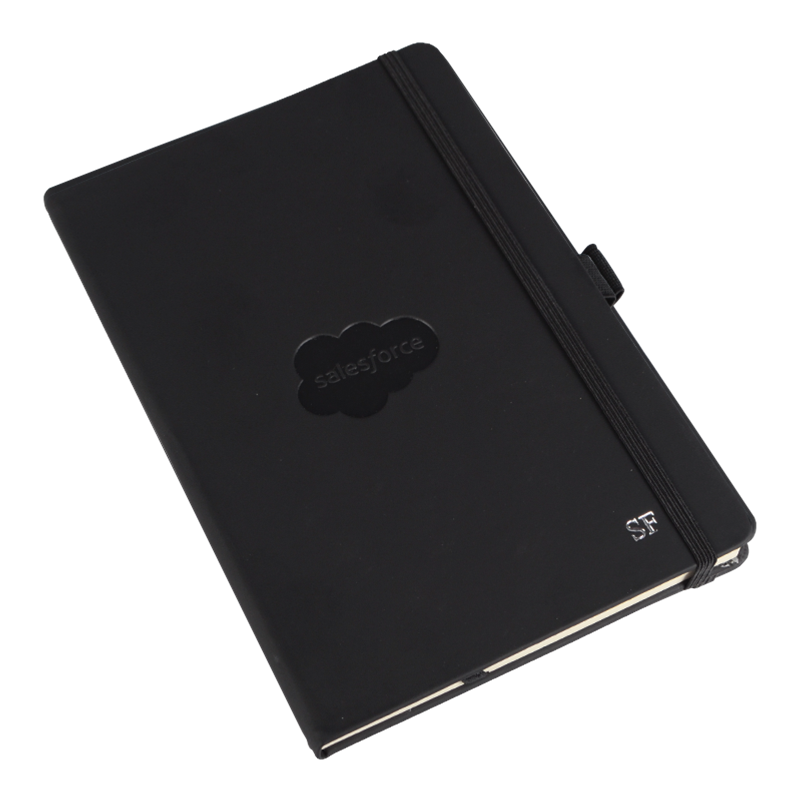 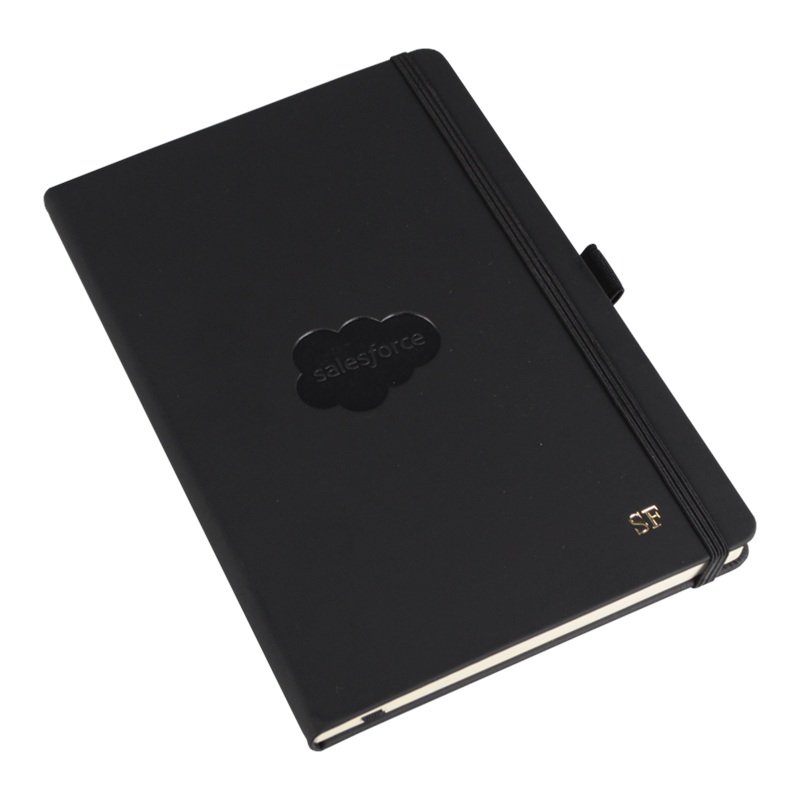 Please add the initials (maximum three) in to the notes section after checkout or alternatively e-mail the details with your order number to salesforcestore@giftpoint.co.uk. 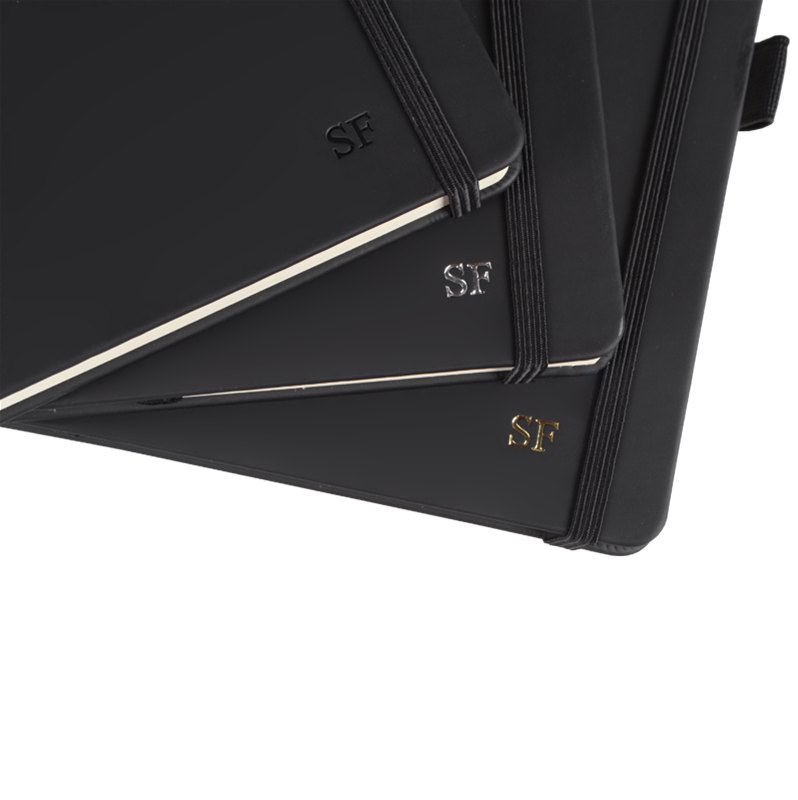 You can choose to have the initials in either gold, silver or plain effect. 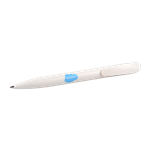 Please allow an additional working day for this process.